All of our products are handmade from scratch (no pre-made bases are used) in small batches, using only high-quality ingredients. So you can be sure that you're getting a truly unique product. 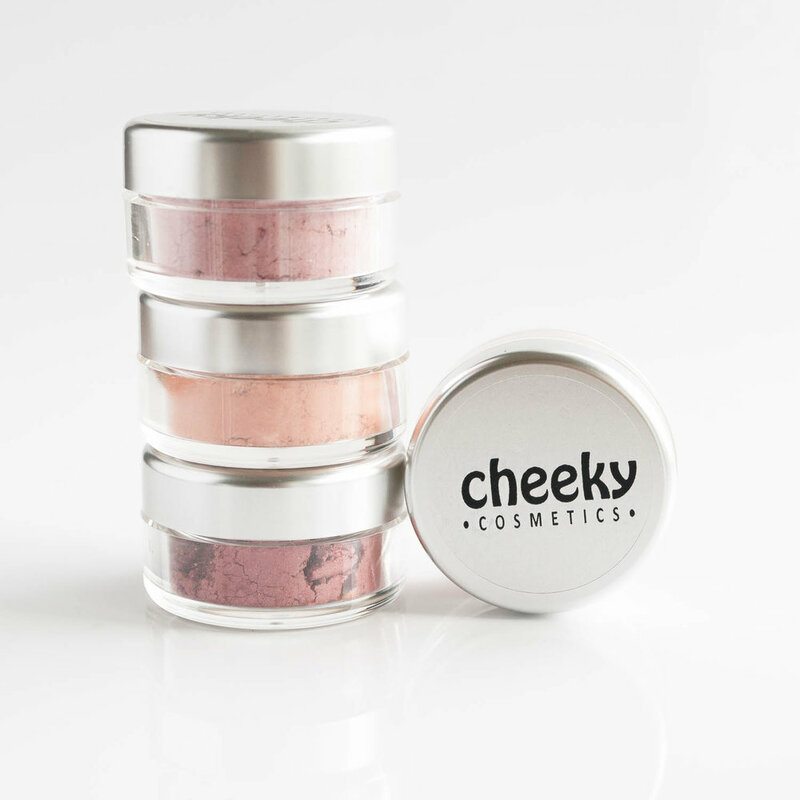 Our products are handmade with pure, natural minerals, along with certified organic plant oils and waxes, and come in many fun and exciting shades for you to play with. We are also certified vegan and cruelty-free by PETA.